For All Your Advertising Needs! OUR GOAL is to Save you Time and Money! 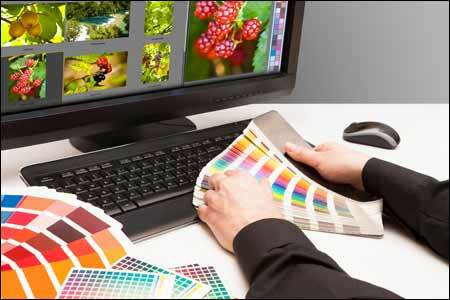 Flat printing, rasied printing, full color, CMYK half tones, 2 up, stats, scanning thermography, double sided. tri-fold... entered the twilight zone yet? No, just the complicated world where our staff prepares your message. We offer printing for Less $$$. Please let others know about us!